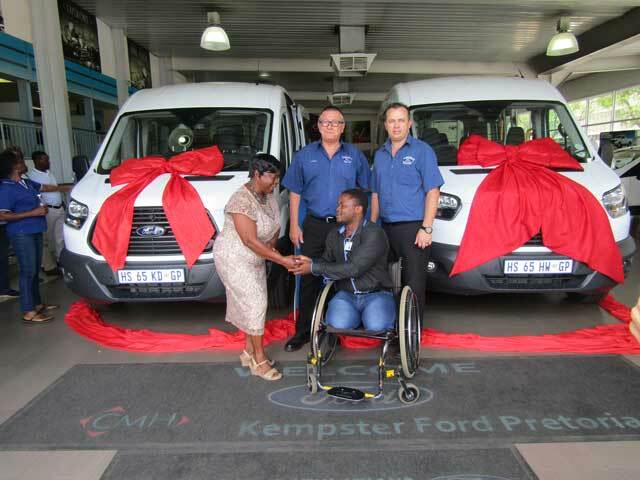 At CMH Kempster Ford Pretoria we pride ourselves in providing our customers with only the best possible new car buying experience – from a demo test drive to putting together a unique deal which suits you – your absolute satisfaction is important to us is. 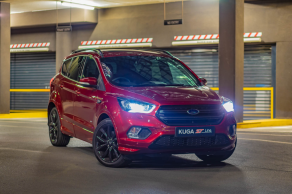 Our aim is to ensure a pleasant experience extends to our servicing and customer relations department, ensuring that even after you’ve bought a new car from CMH Kempster Ford Pretoria, servicing it and being kept well informed of all work which might need to be completed on your car is important to us. 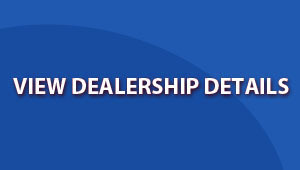 We look forward to welcoming you to our dealership in Pretoria. To enquire about a new, demo or preowned vehicle at CMH Kempster Ford Pretoria, simply fill in the form and one of our salespeople will be in contact with you shortly.